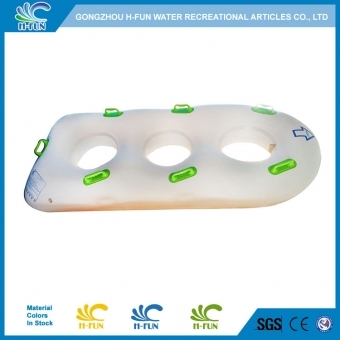 Water park triple tube for Water park speed slide, master blaster ride etc. 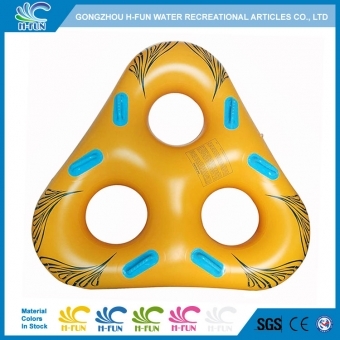 New simple design triangle tube, suitable for family pool float, customized design is welcome. 30 Gauge (0.75mm) PVC 42" triple inflatable water park tubes for water park slide, lazy river, crazy river.Smooth and seamless overlap hot air welding joint to prevent it hurt players. 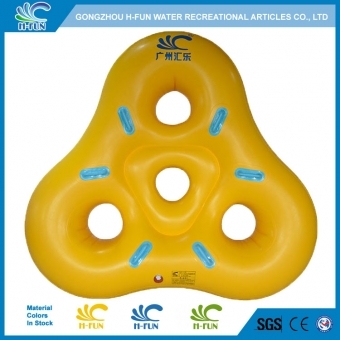 New water park triple tube with bottom design to protect players (Kids) in water park. 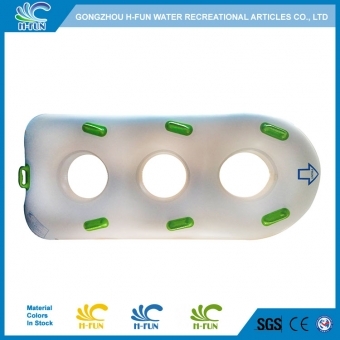 30 gauge (0.75mm) PVC 48" overlap water park triple tubes for water park slide, lazy river, crazy river, smooth overlap heat bonding to prevent it hurt players. 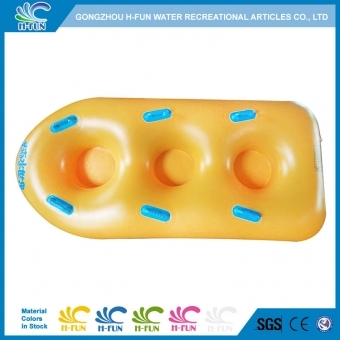 40 gauge PVC 42" aquatic park triple slide tubes for splash speed slide, smooth overlap hot air welding to prevent it hurt players. 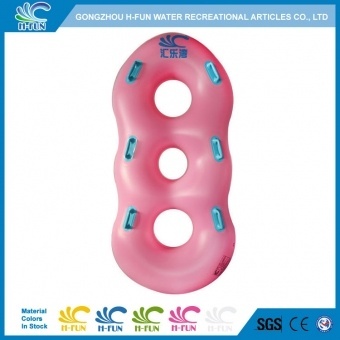 40 gauge (1.0mm) PVC 48" H-Fun aqua park water slide triple tubes for water park slide, splash speed slide, smooth and seamless overlap hot air welding to prevent it hurt players.